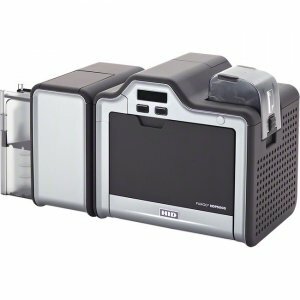 A NEW LEVEL OF EASE OF USE, APPLICATION FLEXIBILITY, MANAGEMENT SIMPLICITY AND TCOZebra's ZD420 printers deliver features and functionality that take deployment and management simplicity, ease-of-use, application flexibility and total cost of ownership (TCO) to a new level in this printer class. 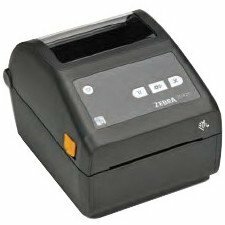 As the next generation in Zebra's advanced desktop line, the ZD420 replaces Zebra's popular GK420 Series. 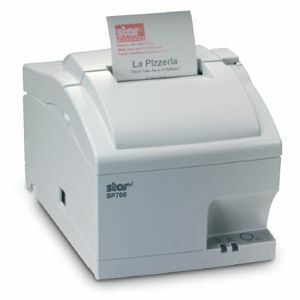 You get Zebra's easy to use clamshell design combined with an intuitive interface. Field-installable connectivity and media handling options allow you to purchase what you need today, yet easily add new features on site to meet tomorrow's needs. 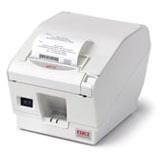 ZD420 printers run Link-OS® and are supported by our powerful Print DNA suite of applications, utilities and developer tools that deliver a superior printing experience through better performance, simplified remote manageability and easier integration. 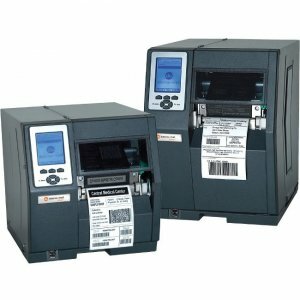 Available in both direct thermal and thermal transfer models, as well as healthcare-specific models, the printers are ideal for a wide range of environments. The ZD420 - when ease of use, flexibility and management simplicity matter.choose optional Ethernet or serial and a dual wireless radio that offers the very latest wireless options, Wi-Fi 802.11ac and MFi certified Bluetooth 4.1, which enables printing from any iOS device. 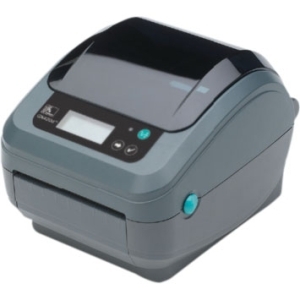 And using the included Print Touch tag (NFC), users can simply tap a compatible mobile device on the ZD420 to pair and print - as well as instantly access Zebra's extensive knowledge base of how-to videos.Sharp 300 dpi printing With 300 dpi printing, you can support more applications. 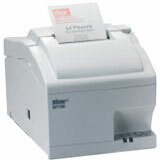 The high image quality enables printing of small 2D labels or labels that require graphics, such as a logo or icon. 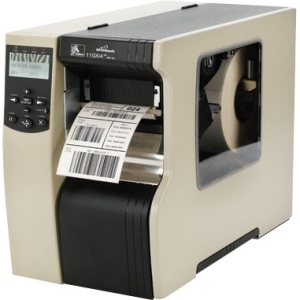 And if you don't need 300 dpi printing today, you can easily change in the field using an accessory kit as your application needs evolve.Movable sensor for comprehensive media compatibility While Zebra Certified Printer Supplies provide optimal printer performance, the ZD420's movable media sensor lets you use virtually any media from any manufacturer, giving you the flexibility to utilize supplies you may have on hand or continue to utilize any existing supplies provider.EASY TO MANAGE Easily manage all your printers - all from a single location The ZD420 supports Zebra Link-OS, a one-of-a-kind enterprise printer operating system that makes it easier than ever to manage and troubleshoot your networked printers from one remote location. With optional Printer Profile Manager Enterprise, you can manage one printer, a group of specific printers or all printers anywhere in the world. 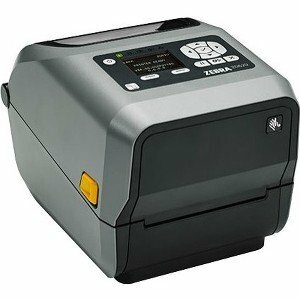 Instantly discover every ZD420 printer on your network - there's no need to walk through the facility to locate, configure or troubleshoot printers. 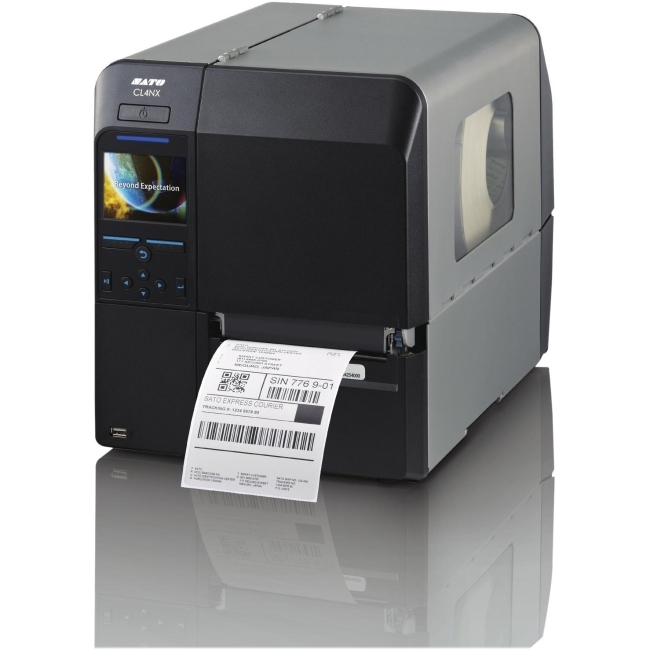 And an intuitive browser-based interface lets you see printer status at a glance, complete with information that allows you to quickly triage printer issues to prevent or minimize downtime.Seamless integration with your device management system With our MDM Connectors, you can easily integrate networked ZD420 printers into your AirWatch or SOTI MobiControl device management system.